Krishna Raj Kapoor, the wife of later legendary actor Raj Kapoor, breathed her last today i.e. October 1, 2018, at 4 am. We take a trip down memory lane with rare and unseen photos of the head of the Kapoor family. 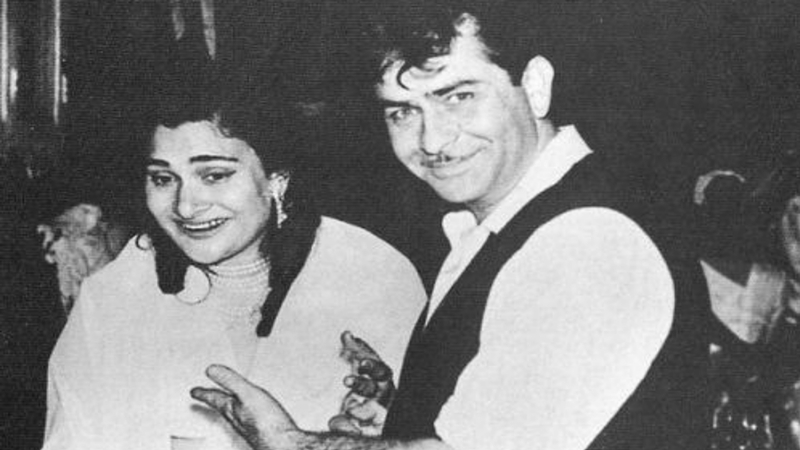 In some shocking news for the Kapoor family, Krishna Raj Kapoor breathed her last today i.e. October 1, 2018, at 4 am. For several years, the 87-year-old had complained of breathlessness but that did not stop the head of the family from enjoying life to the fullest. 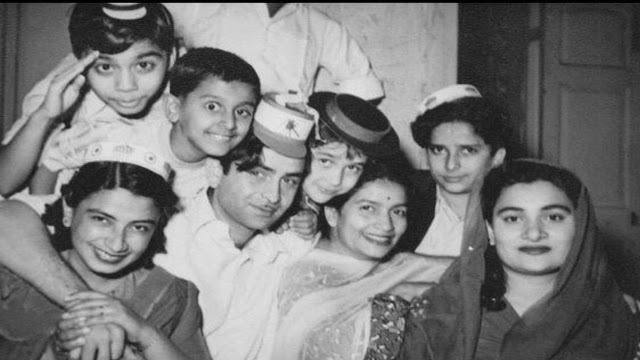 Up until recently, Krishna Raj Kapoor spent quality time with her children especially Rishi Kapoor and his wife Neetu Kapoor. Krishna Raj Kapoor was born on December 30, 1930, and married the late legendary actor and filmmaker Raj Kapoor in 1946. The couple had five children - Randhir Kapoor, Ritu Kapoor Nanda, Rishi Kapoor, Rima Kapoor Jain and Rajiv Kapoor while their grandchildren include Karisma Kapoor, Kareena Kapoor Khan, Ranbir Kapoor, Riddhima Kapoor Sahni, Armaan Jain, Aadar Jain, Nikhil Nanda and Natasha Nanda. 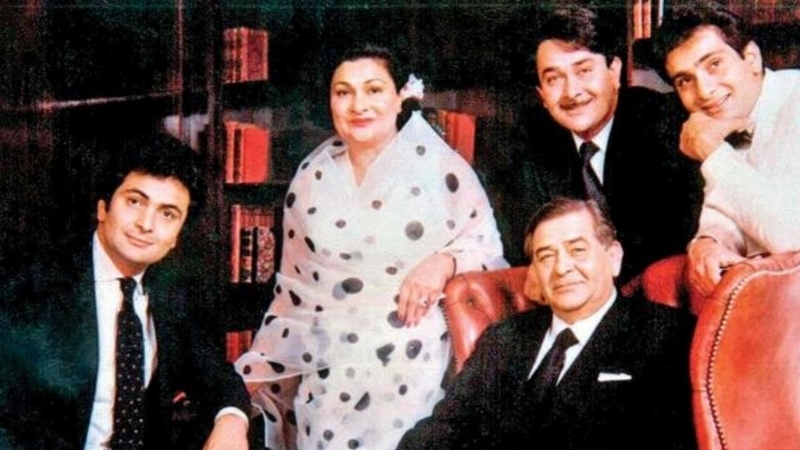 After Raj Kapoor's untimely death, it was Krishna Raj Kapoor who took over as the head of the house and is solely responsible for the unity shown by the first family of Bollywood. 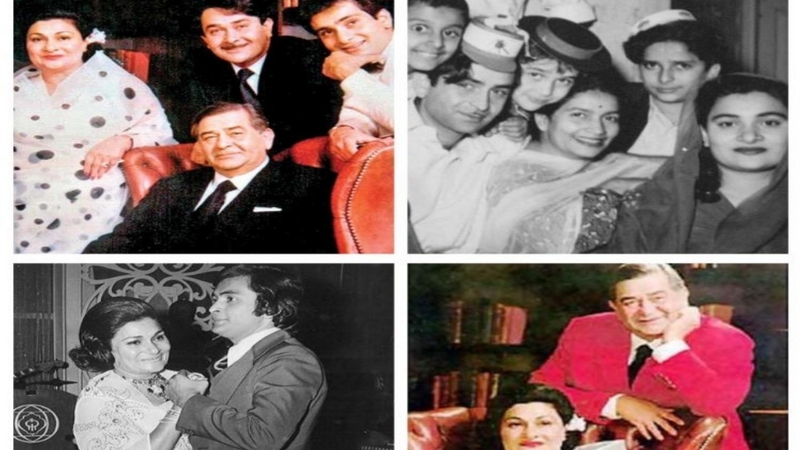 As we remember Krishna Raj Kapoor today, let's take a trip down memory lane with some rare and unseen pictures of her with Raj Kapoor, her children as well as her grandchildren.